Bring a burst of clean to your kitchen sink! Sometimes, no matter how many times you run the disposal, it just keeps smelling like old food. 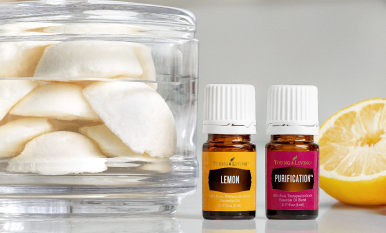 Give your sink an aromatic makeover with these DIY garbage disposal fresheners!